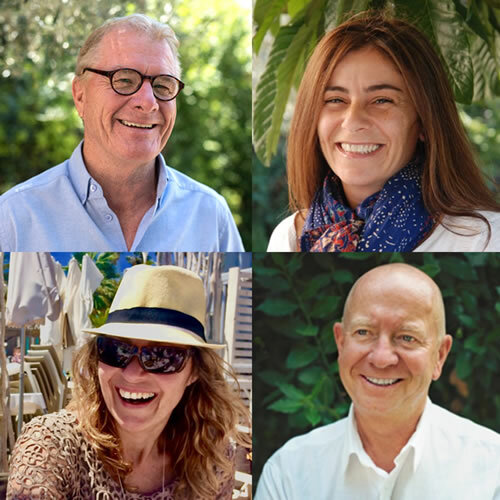 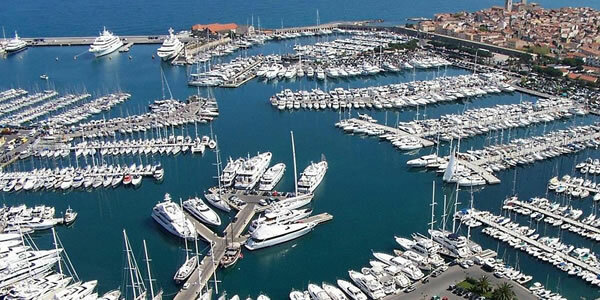 On the legendary Côte d’Azur (French Riviera), between Nice and Cannes, we are based in Port Vauban, Antibes; Europe’s largest marina with 1642 berth places, Port Vauban is in the heart of the French Riviera yachting scene between Monaco and St Tropez and only 25 minutes from Nice international Airport. 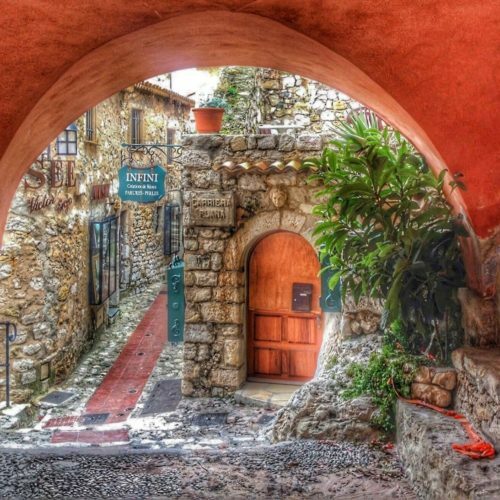 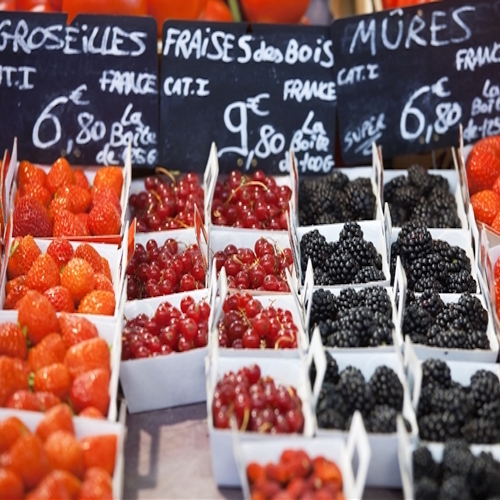 Antibes has charming Old Town, with ancient ramparts, daily Provençal market and the historic Picasso museum offering a unique insight into the work produced by Picasso while he lived on the Côte d’Azur. 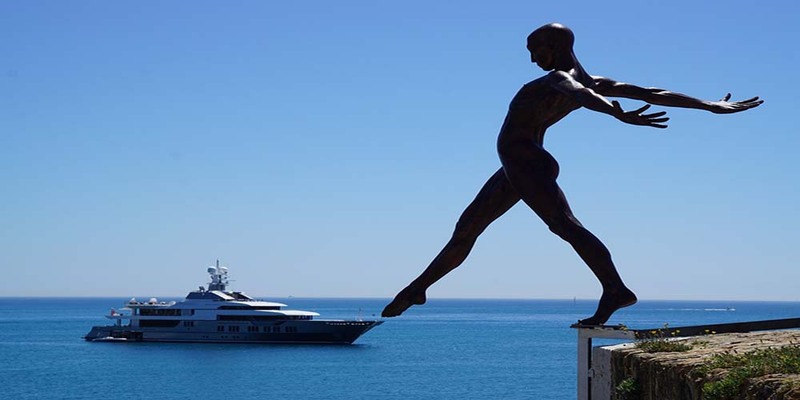 Along the coast is The Cap d’Antibes peninsula famous for its exclusive villas and hotels.